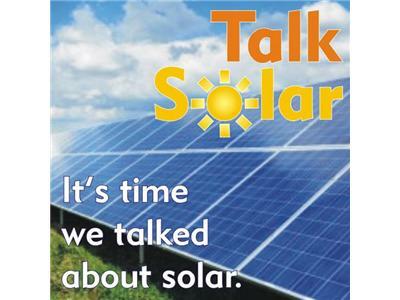 If you liked this show, you should follow Talk Solar. 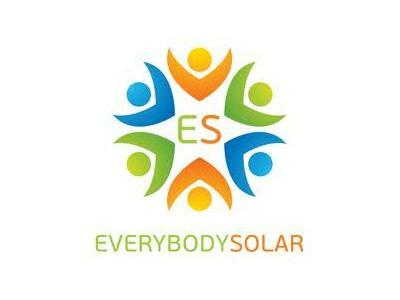 Youness Scally is a Co-Founder of Everybody Solar and proudly serves as the organizations first Executive Director. Youness guides Everybody Solar to run efficiently and grow its impact in bringing clean energy to outstanding local non-profits. 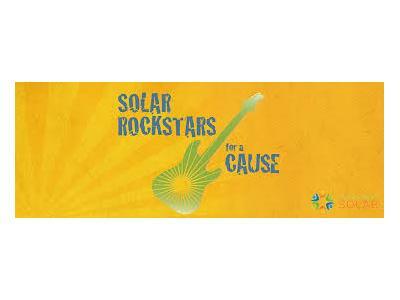 His passion for clean energy and his concern for current and future generations drives his desire to expand the reach of the solar energy movement to the non-profit realm. Trapdoor Social: After meeting in an Environmental Analysis program at Pomona College, Trapdoor Social’s Merritt Graves and Skylar Funk bonded over a deep concern for the future of the planet. 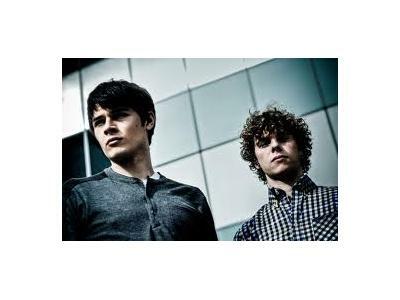 The two writers bring very different styles to the studio, and what results is a driving, emotive alt-pop experience.The duo introduced themselves with the “Death Of A Friend” EP, released in December 2012. Produced by Curt Schneider, it features Death Cab For Cutie’s Jason McGerr on drums. They will donate 100% of proceeds from their forthcoming full-length album to solar energy projects in Los Angeles, in collaboration with Homeboy Industries, a local non-profit that re-trains former gang members for jobs in the economies of the future. Their point is clear – climate change is an urgent matter, and music must be one way to build support for solutions. 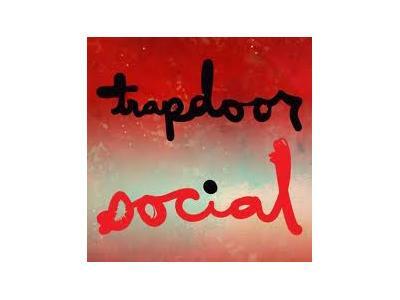 Earlier this year, Trapdoor Social’s “Like You Never” was the #1 listener requested track on KROQ’s “Locals Only” show, and they have since enjoyed radio play from a number of major market stations around the US, including regular rotation on Q87.7 in Chicago.